Living at 1,700 meters of altitude has always meant being ready for hard work and coping with life´s little surprises. Although this is not the case for our guests, it is still necessary for them to have the right start in order get the best out of the day! 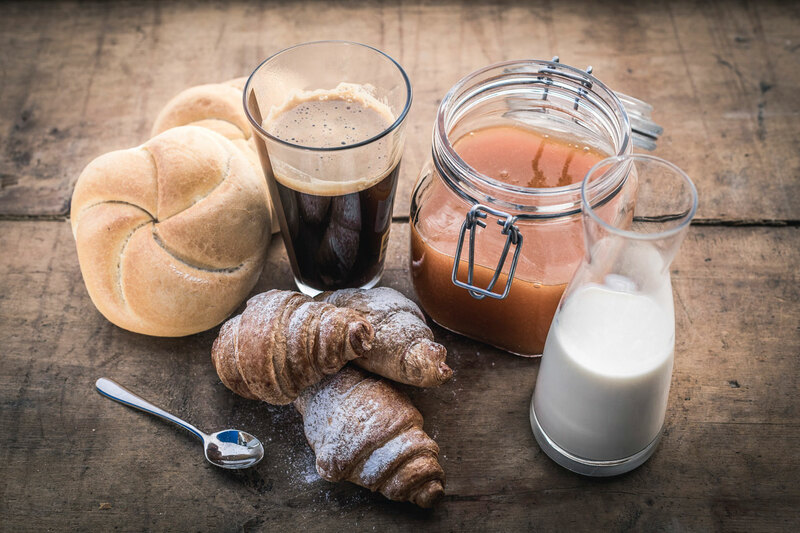 We at Eidelweiss think that breakfast should be light, but at the same time provide us with the energy necessary for the day. That's why we pay special attention offering our guests anything they could possibly want: fresh eggs, milk and cheese directly from the farmer, tasty South Tyrolean speck together with a wide assortment of other cold meats and cheeses. A wide range of freshly baked breads, homemade jams and spreadable creams, freshly squeezed orange juice and locally pressed apple juice. The deliciousness is in the details!